Her full name is Alexander Joy Cook. A.J. 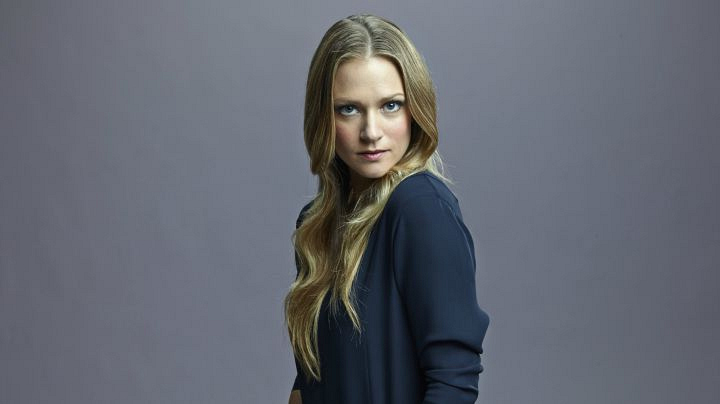 (who plays Jennifer Jareau on the hit CBS show) was born and spent most of her childhood in Ontario, where she attended Anderson Collegiate Vocational Institute, before pursuing acting. A.J. danced competitively in jazz, tap, and ballet.